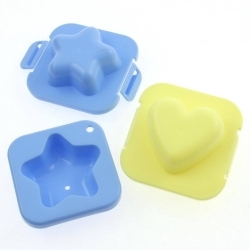 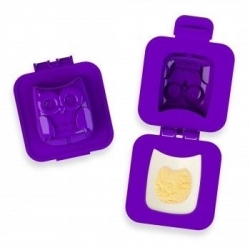 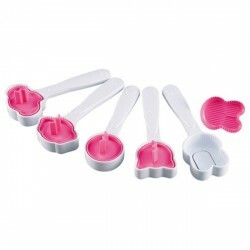 This baking mold is made of silicone which helps you create a HEART shaped egg. 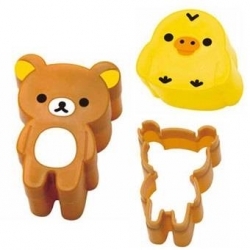 It can be also used to make PanCake too. 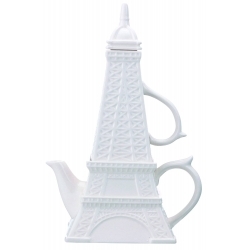 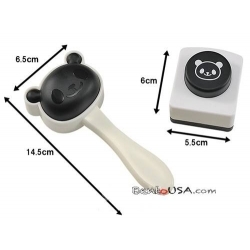 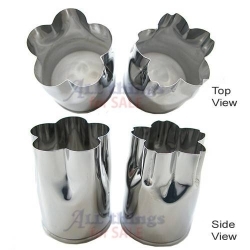 This can be used directly on the cooking pan. 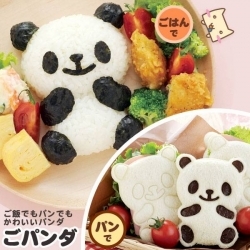 Microwave OK. Oven OK. 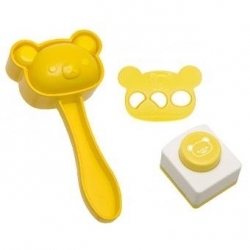 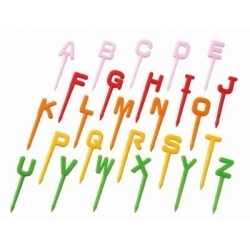 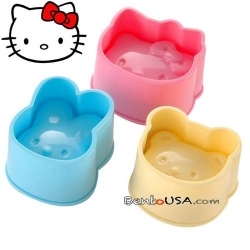 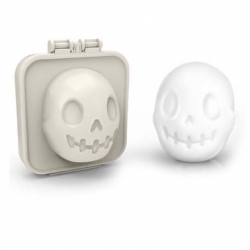 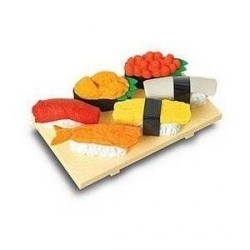 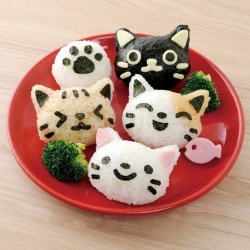 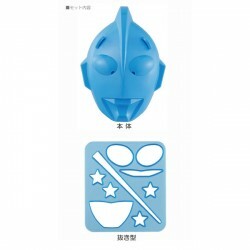 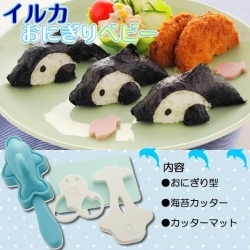 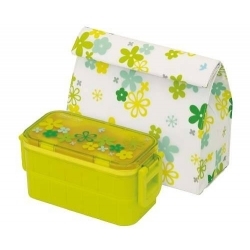 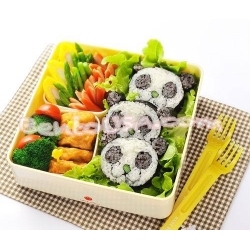 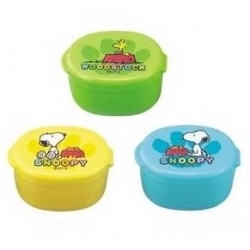 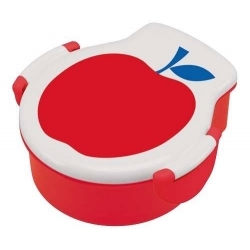 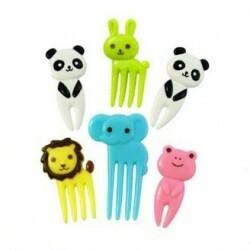 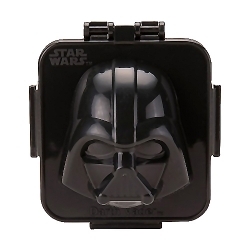 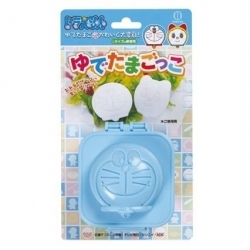 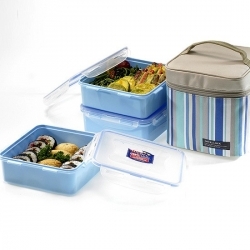 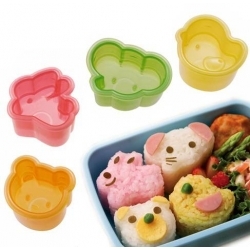 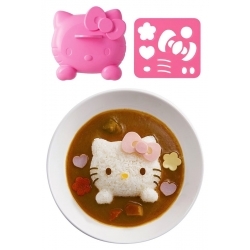 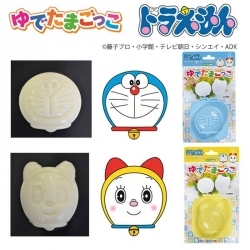 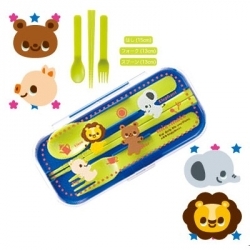 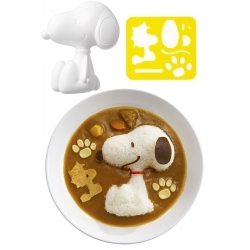 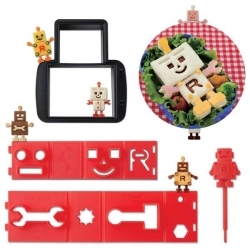 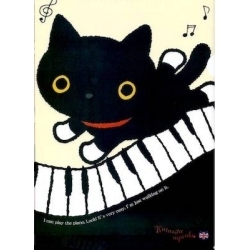 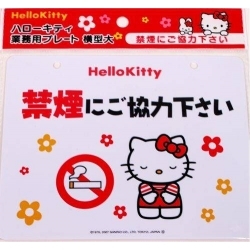 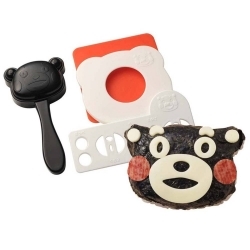 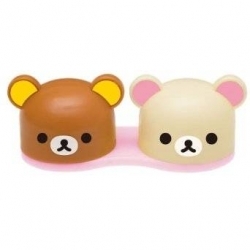 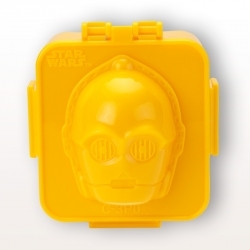 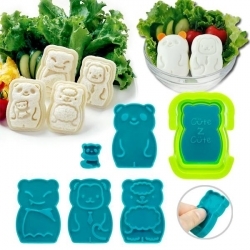 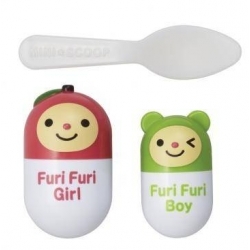 This is another bento accessories that will make your bento or lunch adorable. 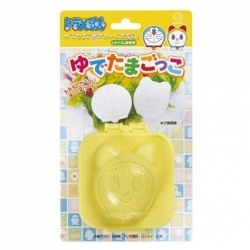 This baking mold is made of silicone which helps you create a HEART shaped egg. 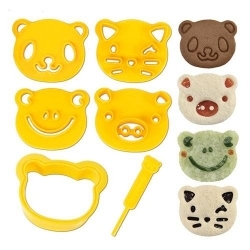 It can be also used to make PanCake too. 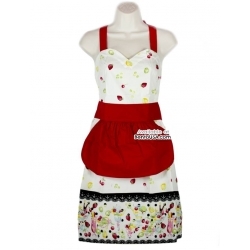 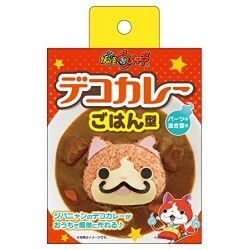 This can be used directly on the cooking pan.